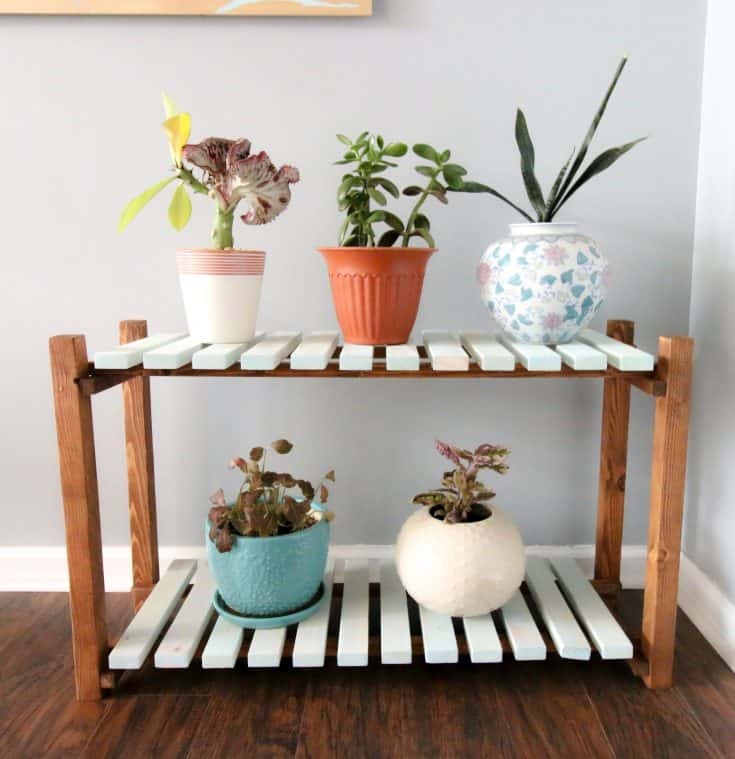 Looking for some do-able DIY plant stands? You will love this list of tutorials! Plants are totally on trend right now. That sounds silly to say, since plants are always alive all around us. But, all it takes is one scroll through instagram to see that plants are 100% having a moment. I love plants and have been known to go crazy in the Lowe’s discount plant aisle, or propagating my own plants over and over again. However, displaying plants can be a bit tricky. They all need pots, and they usually need a window. But a bunch of pots under a window can look sloppy and boring. Enter the plant stand. A simple way to add height, interest, and style to your plant collection. We have DIYed quite a few plant stands, so I was really excited to round them up for you today! Plants are totally having a design moment, but just lining up a bunch of pots under your window sill is a big no-no. Here are my favorite DIY Plant Stands! I love that this plant stand is big and wide. We designed it to fit perfectly in a window and you could really cram it full with a lot of plants. I also love the look of the contrasting colors in the slats and the base! 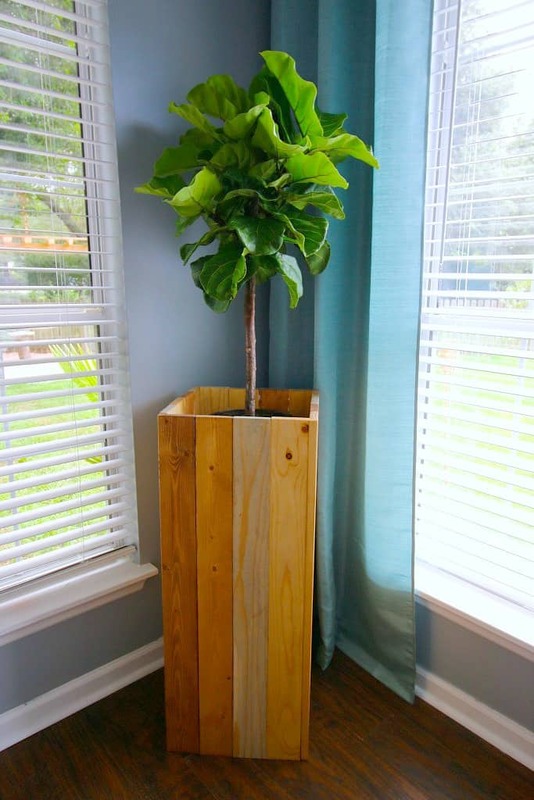 You will love how easy and inexpensive it was to make this slatted plant stand! This plant stand is perfect for one medium sized pot. 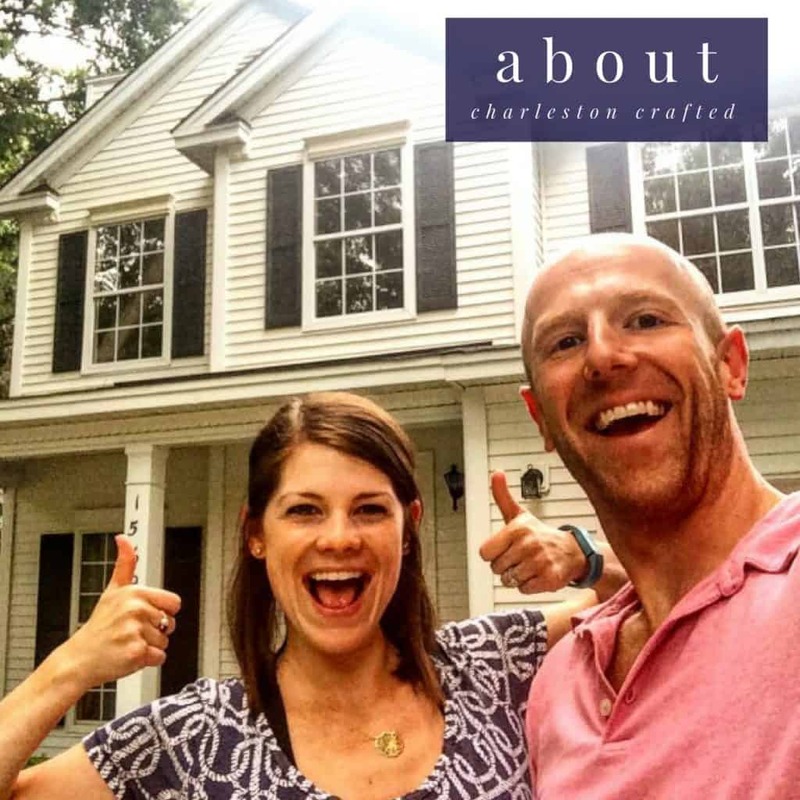 It is shaped like ahouse and gives me total Joanna Gaines vibes. 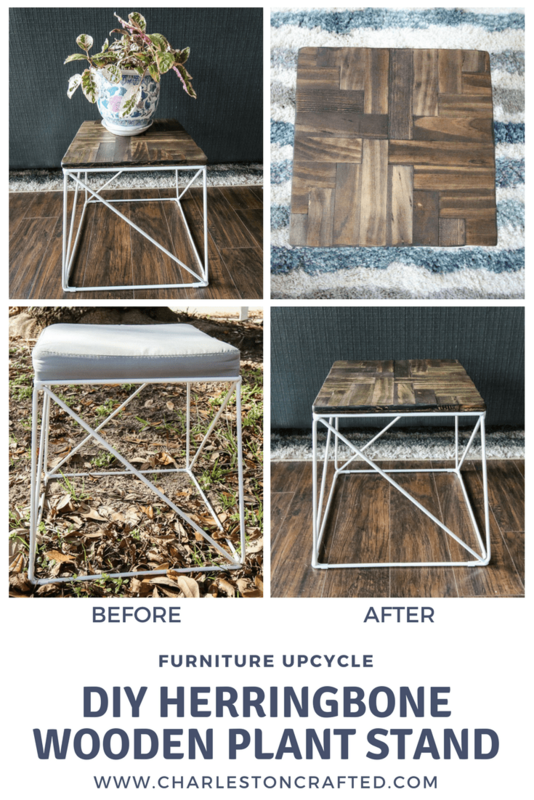 Plus, it's easy to assemble with the help of a Kreg jig! Tall plants can be expensive. 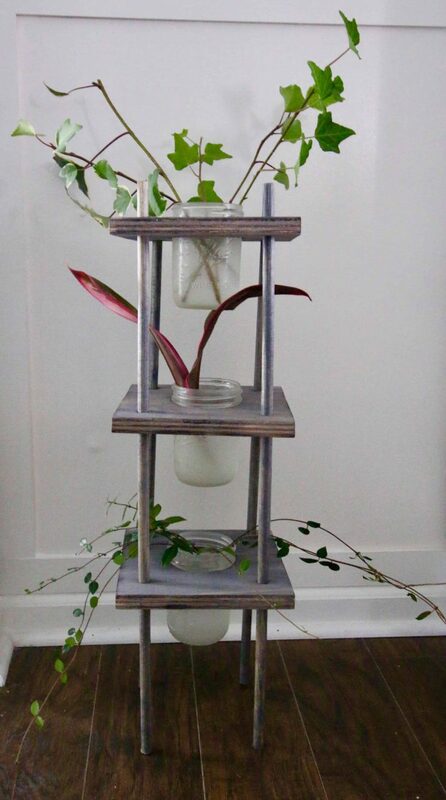 It's easy to make a plant look a lot taller than it really is with the help of this elevated plant stand! This is perfect for a grouping of plants where you want to add some height. And it was SUPER easy to build from really inexpensive materials. This plant stand is a show stopper - I can't tell you how many people have asked us where they could buy one! 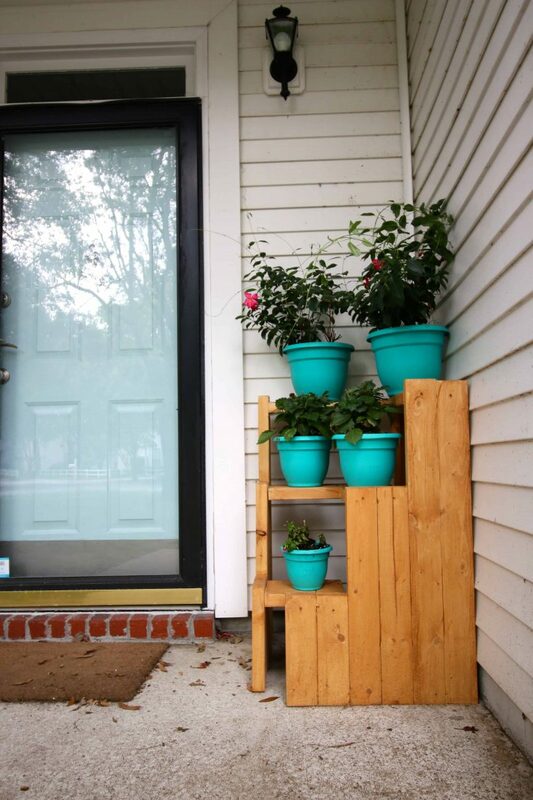 It is a corner plant stand that lives on our front porch and can hold six pretty good sized pots. It is so welcoming and was made entirely from 2x4s! If you are interested in propagating plants, Definitely check out this super simple propagating plant stand! It holds 3 tiered mason jars, where I like to start my cuttings! 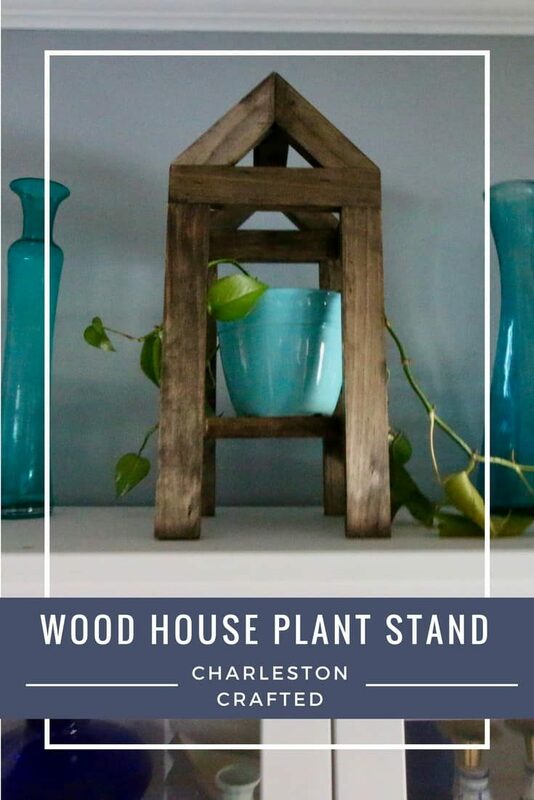 This plant stand was re-purposed from an old stool. It's a great reminder to look past the original purpose when looking for things to hold your plants. We added a really simple wooden herringbone pattern top just using wood glue and a couple of screws! What’s your favorite kind of plant stand?